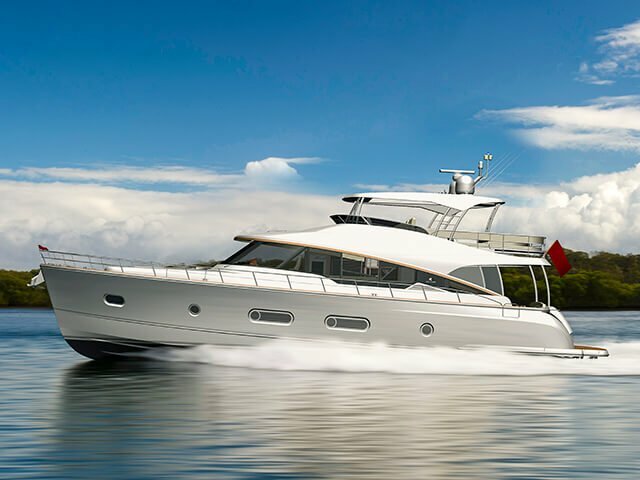 Welcome to the luxury sports motor yacht collection which transcends everything you have ever dreamt of from long range, blue-water cruising. 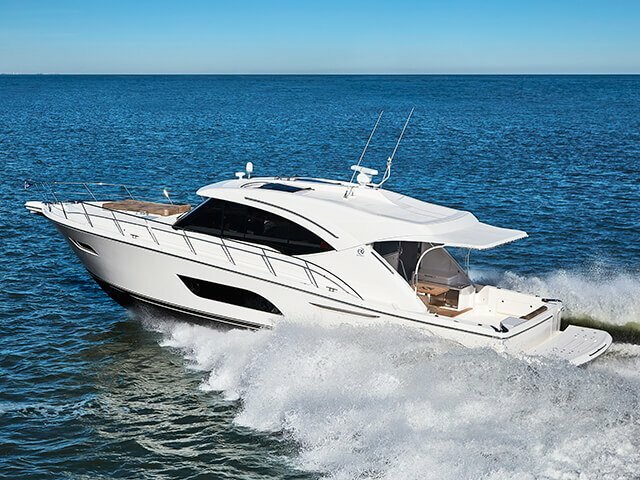 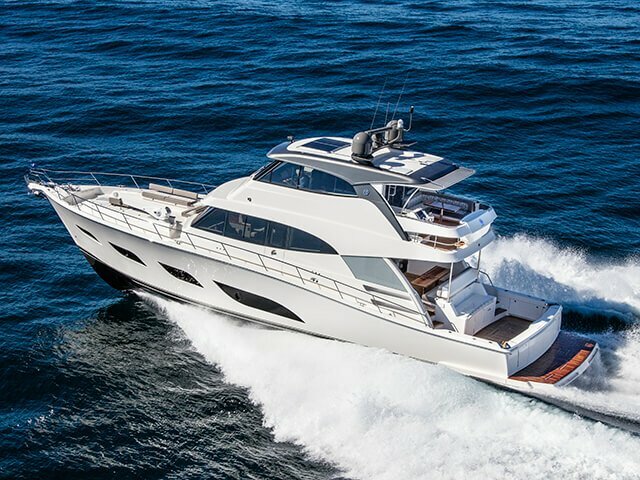 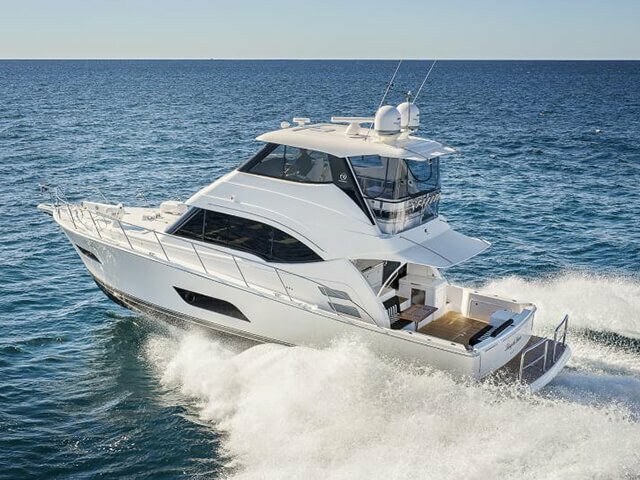 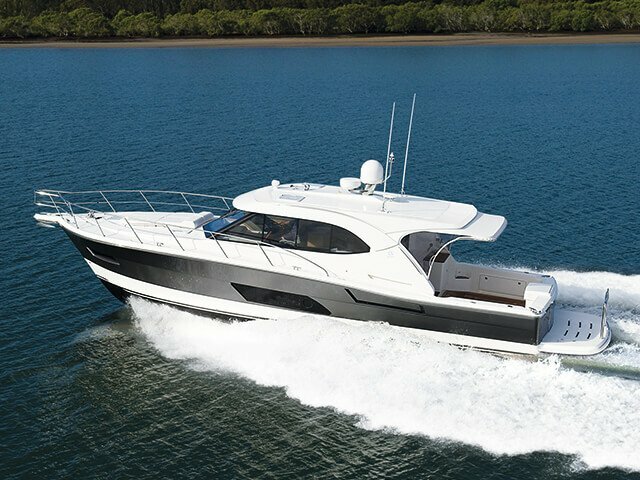 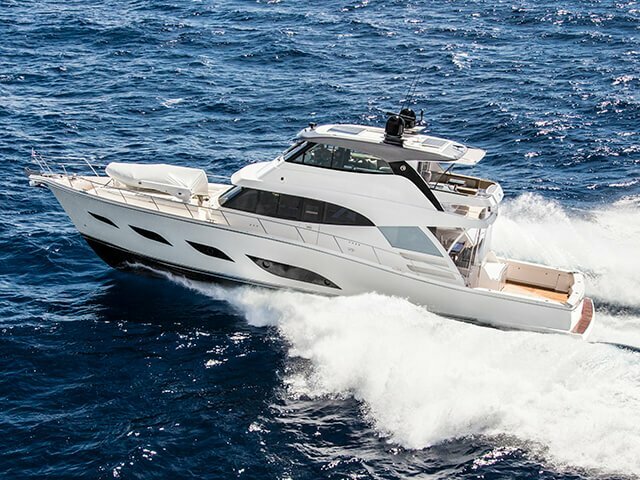 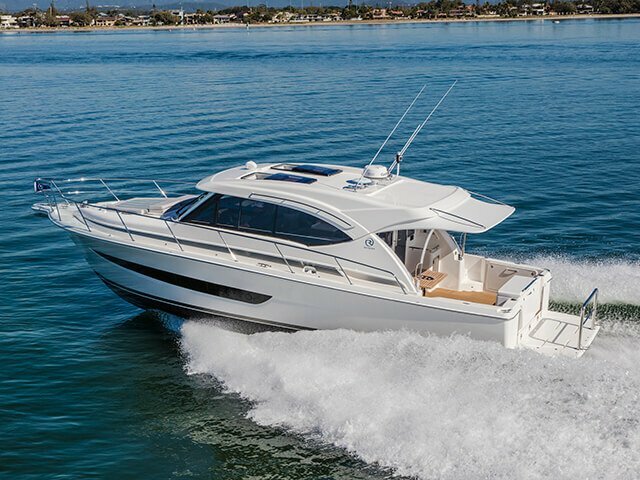 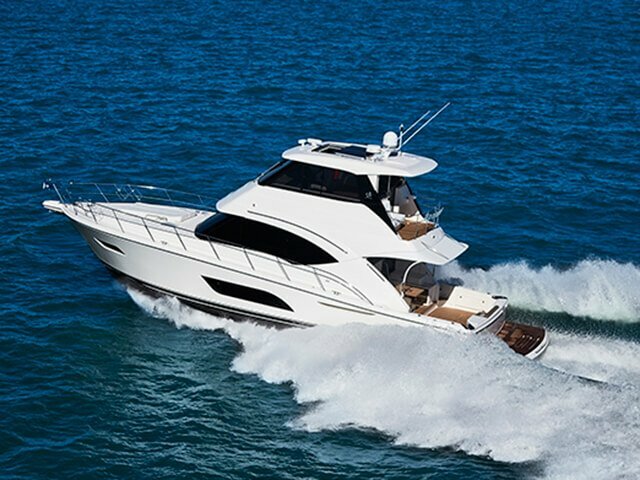 Our new Riviera 72 Sports Motor Yacht is a stunning meld of sports looks, sports performance and sporting cockpit, renowned Riviera luxury appointments and superior offshore, extended cruising capability. 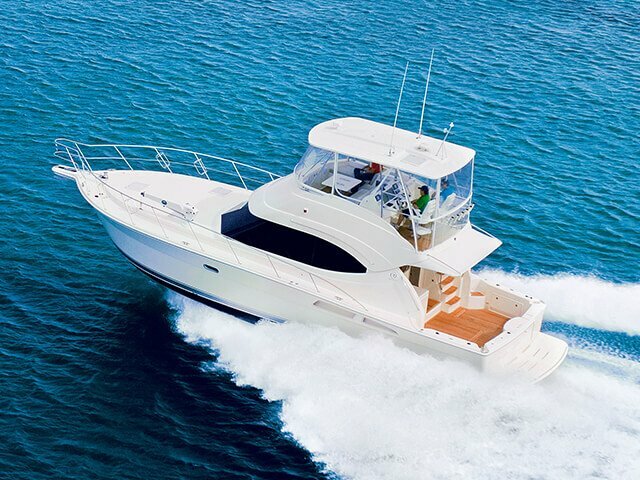 All highlighted by their whisper quiet ride and super smooth running at speed. 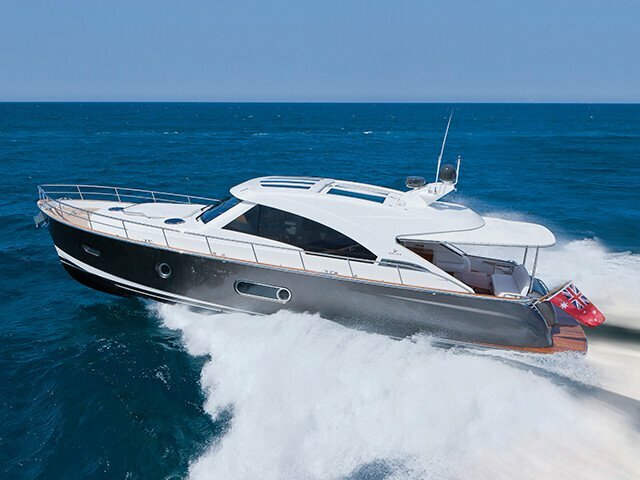 Painstakingly developed over a two-year period, they are set to redefine the class and your expectations. 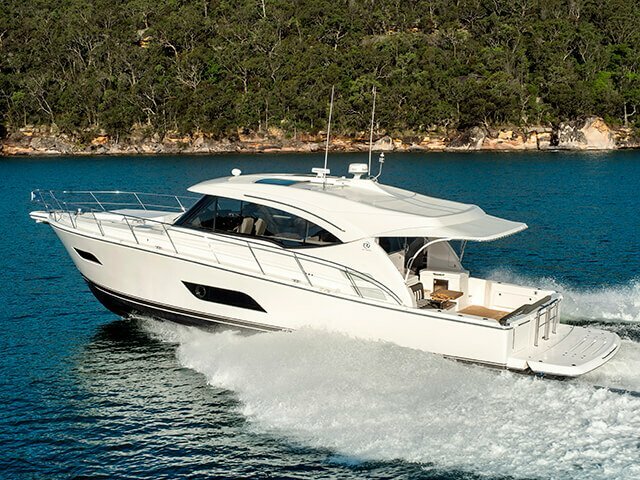 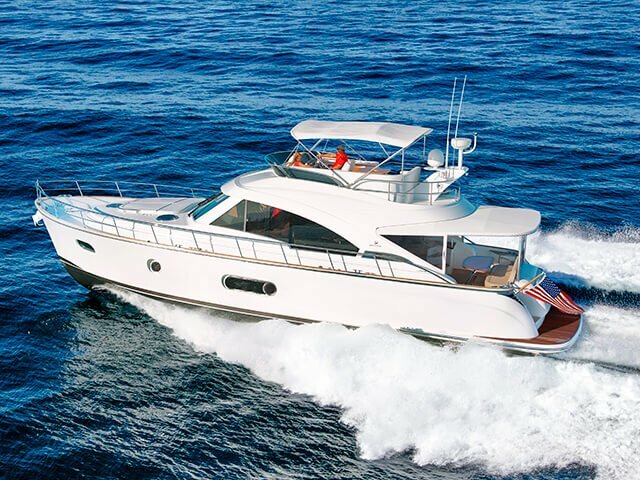 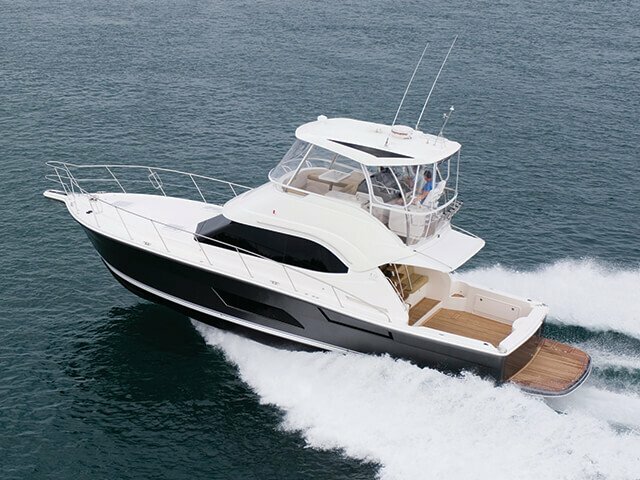 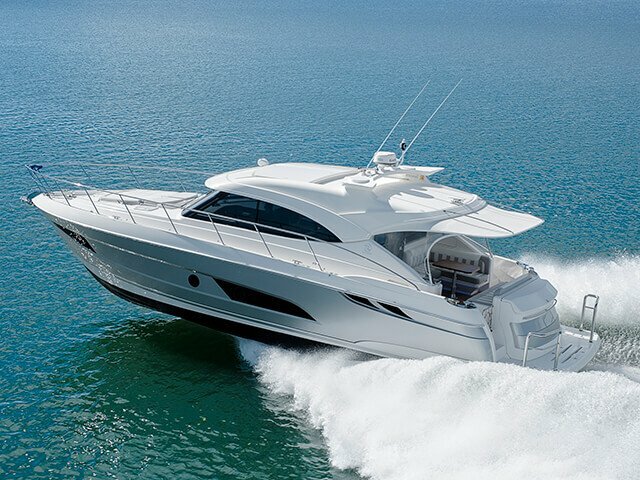 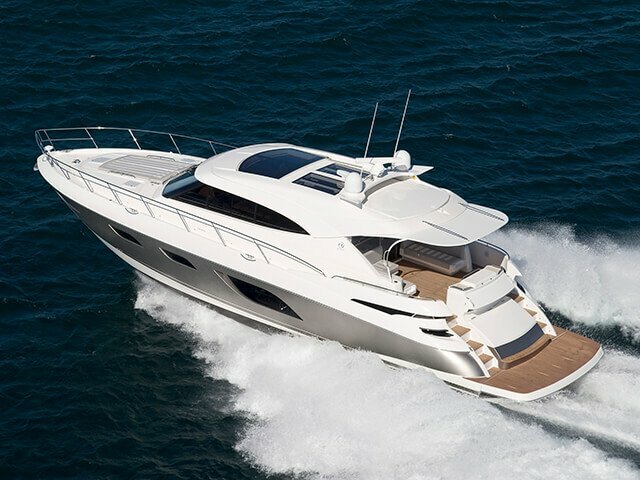 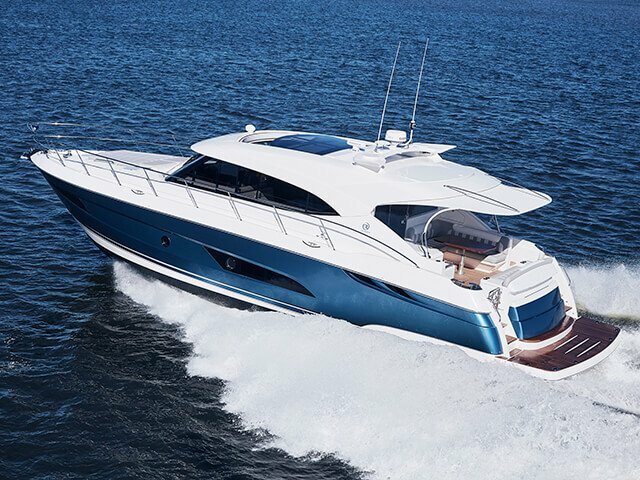 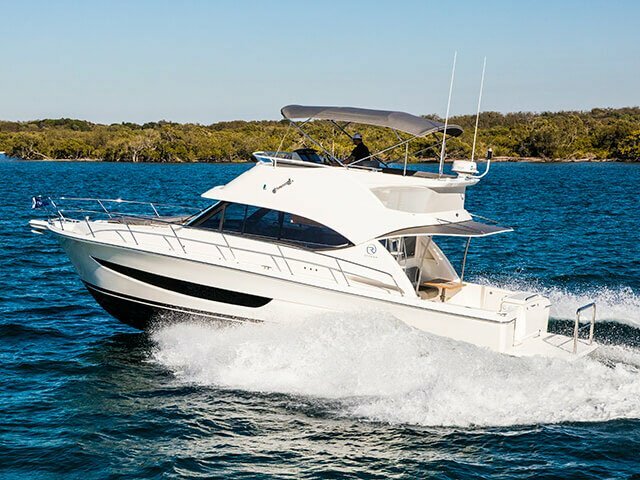 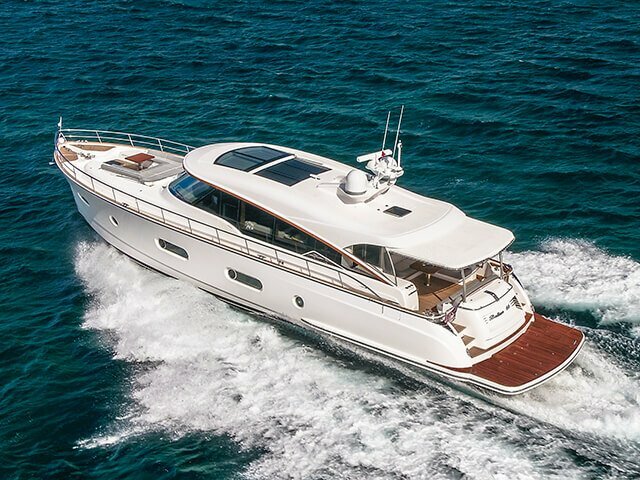 Reserve a for the Riviera 72 Sports Motor Yacht​ at the Sydney Boat Show.